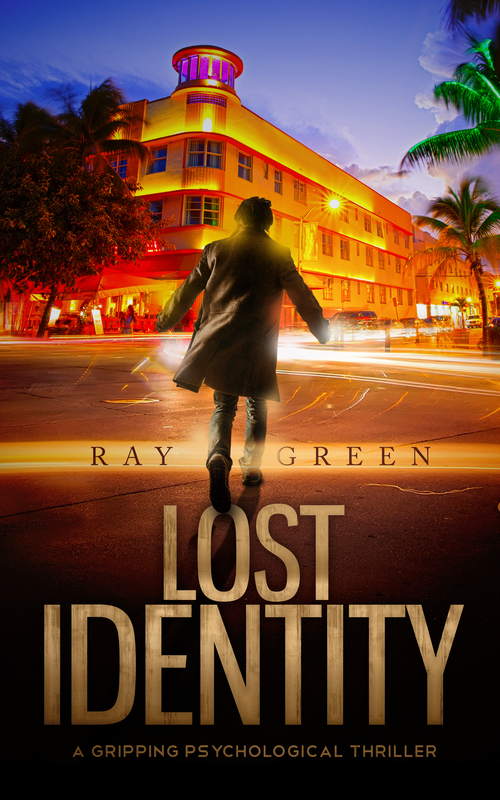 My latest book ‘Lost Identity’ (released on Boxing Day 2017) is quite a departure from my four previous books, which comprise the ‘Roy Groves Thriller’ series. 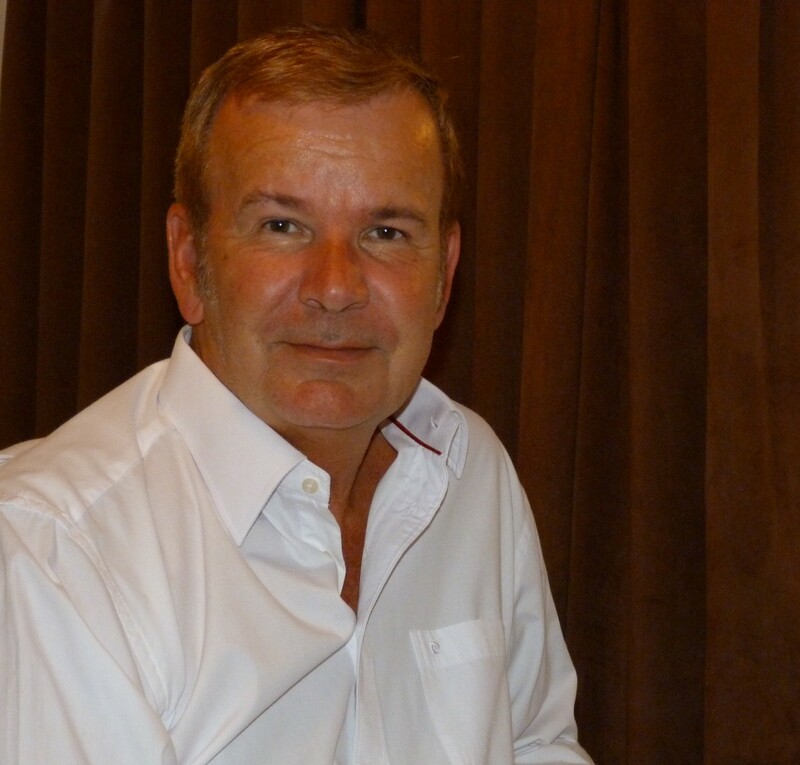 Those of you who follow this blog will know that, before becoming an author, I spent some thirty years pursuing a career in the world of business, for much of that time operating at Director or Managing Director level. I got to learn a great deal about the back-stabbing corporate world and the twisted politics which often ensue in that world. Eventually, an opportunity arose to attempt (with the rest of my senior colleagues) a management buyout of my company from its huge American multinational parent company. It was an incredibly difficult and stressful process, and the experience which provided the inspiration for my first book ‘Buyout’, which is a fictionalised account of a management buyout attempt similar to that in which I took part. Obviously my own real-life experiences meant I had a deep insight into the corporate world, and how such buyouts can spiral out of control, wrecking personal, as well as professional relationships. ‘Buyout’ was, in a way therefore, semi-autobiographical. The sequel ‘Payback’ follows the fortunes of the principal characters from ‘Buyout’ in subsequent years. The plot, while still set in the world of business, is much less ‘businessy’, and majors on the horrific lengths that some people may go to when consumed by a desire for revenge. Even so, my knowledge of the business world meant I could write confidently and authoritatively about this world. The third book in the series ‘Chinese Whispers’ explores the dire consequences when business is infiltrated by organised crime. I must admit that never happened to any of my businesses, though it definitely does happen. So, while I have no first-hand experience of tackling the Chinese Mafia, nevertheless my real-life business experience provide much-needed background which I could lean on when writing this book. The fourth, and final book in the ‘Roy Groves Thriller series’ is a comedy thriller. ‘Horizontal living’ sees the main character of the previous books, Roy Groves, quit the corporate rat-race and retire to an expat community on Spain’s Costa del Sol. Once again, I had real-life experiences to draw upon because, since retiring from business, I too have a home in Spain – in a residential community of which I have been elected President. The often funny, but sometimes alarming or tragic, events I have experienced in the role provided much of the inspiration for this book. So, you can see that all four of my previous books drew, to a greater or lesser extent, on my own real-life experiences. But, with the publication of ‘Horizontal Living’, the ‘Roy Groves Thriller’ series came to a natural conclusion. However, I love writing, so for my next book I was going to have to come up with something different. I decided to write a psychological thriller, set in the world of drug-trafficking and murder – a world of which, I hasten to add, I have no actual experience. At first, I found writing way outside my comfort zone to be a little intimidating. I also had to create all-new characters from scratch (in the previous books, many of the characters followed through from one book to the next). As I got into the meat of the book, however, I began to find the whole process of writing about this unfamiliar world strangely liberating. When writing about business I always felt the need to be really authentic – after all, some of my readers would surely be business people themselves. I quickly realised that, when writing about the murky word of drug-trafficking and murder, I could allow my imagination much more freedom – it was pretty unlikely that many of my readers would be drug-traffickers or murderers, and even if they were, they would hardly be likely to give me damning reviews for mischaracterising their criminal world! Anyway, my trusted team of beta readers, who had already read the first draft of the book way ahead of it’s official release, gave me great feedback and, as always, some invaluable suggestions for final polishing of the plot. I’m really happy with the final version which hits the shelves on Boxing Day 2017. If you read it, I’d love to hear your comments – right here on this blog.